The BDC Films Fellowship Program invites traditionally underrepresented documentary filmmakers to participate in a free year-long documentary filmmaking fellowship at the BDC. Learn more about the fellowship, and application requirements here. Interested applicants are encouraged to attend an application workshop in the BDC's gallery on Saturday, February 24, 2018, from 11AM-1PM. FELLOWSHIP APPLICATION DEADLINE: March 15th, 2018 by 11:59PM EST. Contact BDC Films Program Manager Giacomo Francia at giacomo@bronxdoc.org for more information. The Bronx Documentary Center (BDC) created BDC Films in response to the lack of support for traditionally underrepresented documentary filmmakers in the Bronx, as well as the changes in storytelling professions that require a broader skill set for potential employment in creative industries. Learn more about BDC Films here. 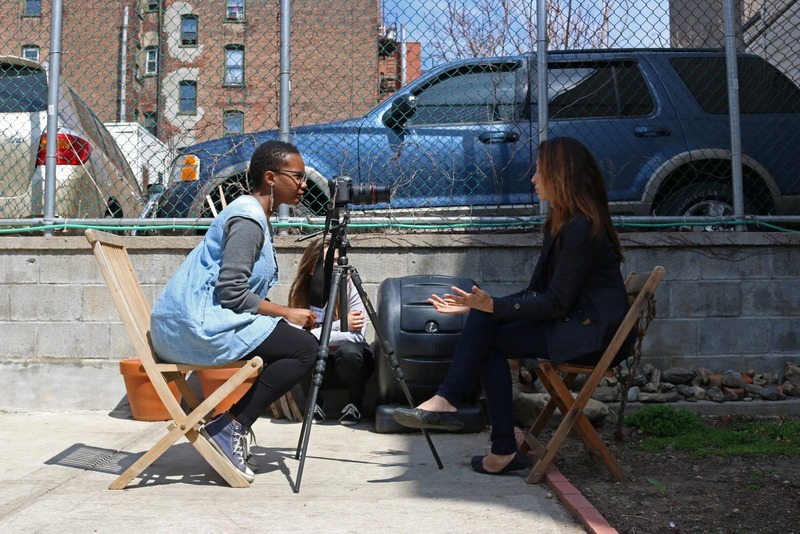 BDC Films receives support from the Ford Foundation and, in part, by public funds from the New York City Department of Cultural Affairs in partnership with City Council.